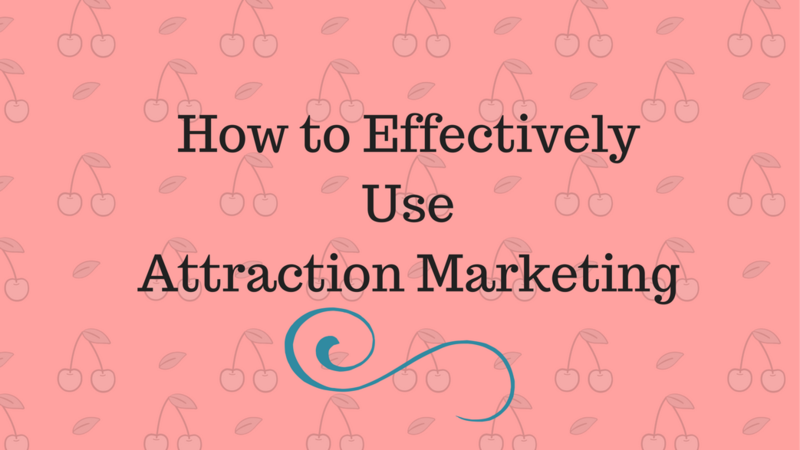 Are you using Attraction Marketing in your business? Perhaps you are stuck or just getting started and not quite sure where to go from this point. 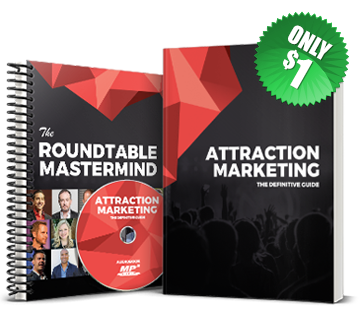 So let's explore Attraction Marketing to see how to effectively make a difference. Firstly, What is Attraction Marketing? 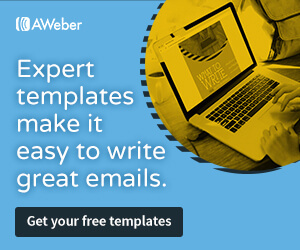 This strategy is used by almost all successful marketers. Attraction marketing online is becoming the standard in which anyone anywhere can create a lucrative business by using certain strategies. Attraction Marketing is simply marketing to attract people that have an interest in what you have to say and the product or service you have to offer. When I first learned of online marketing, I wasn’t sure what that meant. But over time, I began to take notice of how successful marketers were implementing strategies to reap huge success in their business. 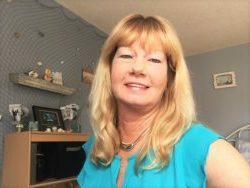 As an example, if you are selling Health and Wellness products and you use “Magnetic” words such as “Healthy Lifestyle” or “Essential Oils” readers are apt to be attracted to read what you have to say, as long as your content addresses and solves a problem they have. Educate your readers about Essential Oils leaving them with the curiosity to learn more. By sharing the benefits and problem solving issues will attract your audience to want to know more. Opening up door for them to contact you and build a relationship to learn their needs and find the perfect fit for them. Through the process of educating them on your products, they will reach out to you for help with problems they may be experiencing. You have attracted them to you, rather than you having to hunt down customers. P.S. Was this Helpful? Let me know with a Like, Comment and Share. If you find interest in living a healthier lifestyle, feel free to contact me for help. And watch for more healthy lifestyle tips. 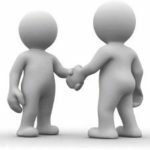 Building Personal Relationships with Your Customers is a huge part of growing your business. And frankly, I see so many marketers on social media that just don't know the proper way to build the trust and respect in order to build a personal relationship with people. Once you have identified groups of prospective customers, if you want them to accept your links and social approval signals, you have to take the time to build relationships with them. 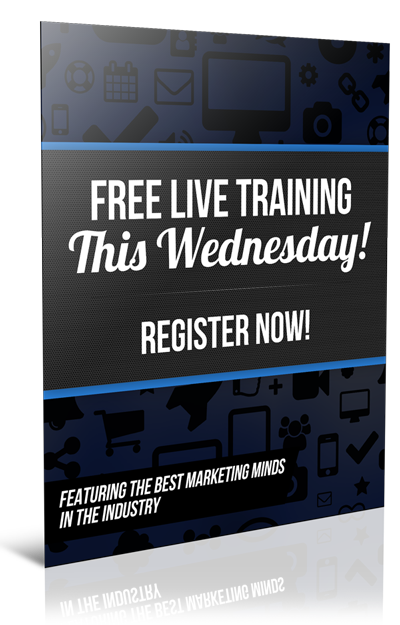 One great way to do this is providing free valuable content related to your niche. Valuable content can include the benefits or resolution to their pains and problems. So sending them links to websites related to your niche that you find helpful or other information they can use in their everyday lives. You would be surprised how many people really appreciate this type of information and a personal relationship is born. In time you will find that people are attracted to you and can't wait to read your next post. This is Attraction Marketer gone wild! Check it out! You also should share personal information about your life. Remember, you want them to think of you as a friend, not just an Internet marketer. So you can do things like posting photos, videos and other links related to your private life so that people can feel as if they know you better. Stepping out of the internet and into the real world for a moment, nearly every modern smart phone, digital camera, even desktop PCs come with cameras built into them nowadays. Most shoot high definition video as well, making it a simple task to create an engaging, high-quality video you can use to promote your products as well as YOU, a branded authority. P.S. Was this Helpful? Have questions or need some Help? Let me know with a Like, Comment and Share. Remember to complete the form on the right of this page and get your Special Gift. Statistics as of April 2016 rank Facebook at having 1.59 billion active users monthly. That’s powerful, so wouldn’t it be wise to Attract Quality Prospects using Facebook? Facebook truly has some powerful tools that can be set up to target the market audience and provide quality prospects/leads. 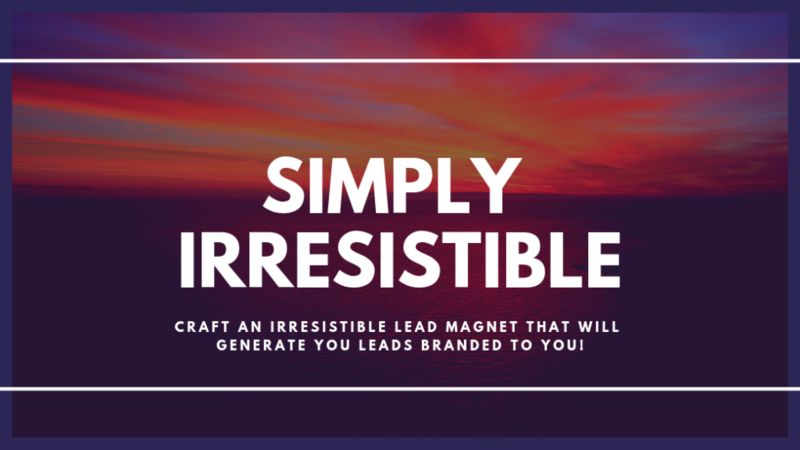 Believe me, I have struggled with getting quality leads and then I discovered Attraction Marketing and that actually you can attract the right people, the people that YOU want to work with, not the other way around. How would you feel when people reach out to YOU and ask to work with you? Now you don’t have to chase them, THEY will chase you! Now you become the expert, the “go-to” person, the trusted adviser. So let’s dive right in and take a look at few things you can do and stop the frustration now. Why should you reinvent the wheel when all the solutions are right here? This can be done in several ways. Using the search bar at the top of your Facebook page, type key words for example, Work from Home, Job Opportunities, MLM, and what ever relates to your niche. This will display groups that you can join and start sharing, liking and commenting with others that have like interests. You can also set up pixels for targeting the right audience over to your posts. 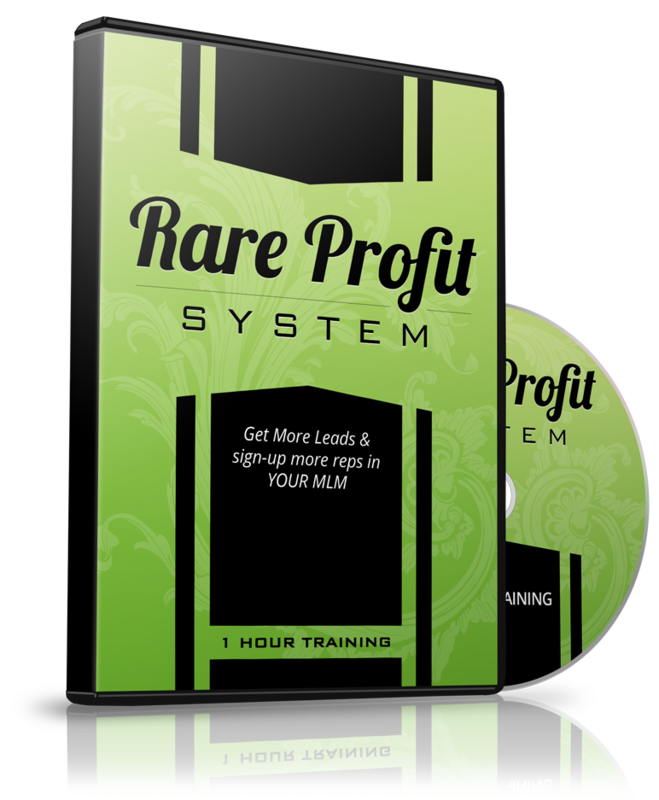 Here’s more info….Act now and get instant results! In order to keep your friends coming back to your page, be sure to complete the About Me section. Describe an overview of your business with a link to your website. Offer any information that will help prospects understand your business better. Invite existing friends to Like, Comment and Share your page and posts. Making your Facebook Page as discoverable as possible includes promoting your Facebook presence using what online and offline marketing channels you already have, and removing any barriers for existing contacts to like your Page. 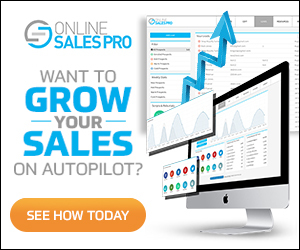 The ultimate goal is to attract quality prospects. Now that you are starting to build an audience, start building relationships. After you have Liked, Commented or Shared their post, try private messaging individuals. Strike up a conversation about things you see on their page. Compliment them and build a bond with them. This will help you become respected and likable. Once you have built their respect, ask them questions about their business or have they considered starting a home business. The more questions you ask, the better position you are in to discover their pain and determine how you can best help them. Find out what people are wanting to learn more about. 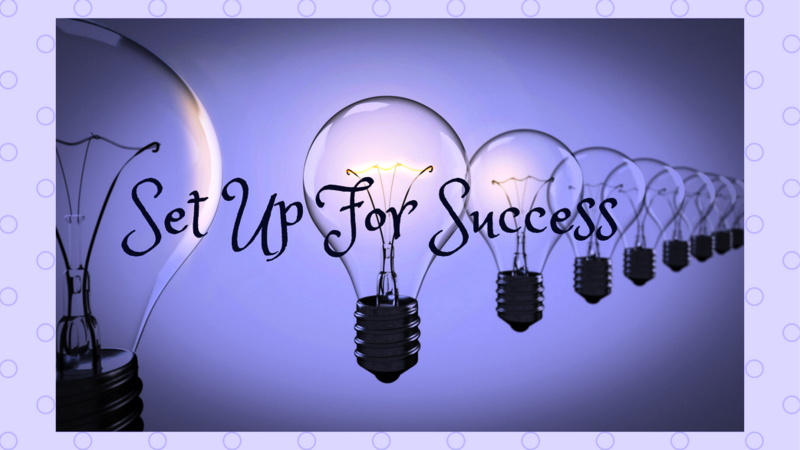 Ask right on your Facebook page what struggles others may be having in their business. Then write a blog that provides quality content that answers their questions. This can be highly effective in helping to establish you as an trusted expert and will keep people coming back. Consistency is one of the most important things to grow your business quickly and gain respect. If others see your dedication towards helping others, they will visit your Facebook page and website often. 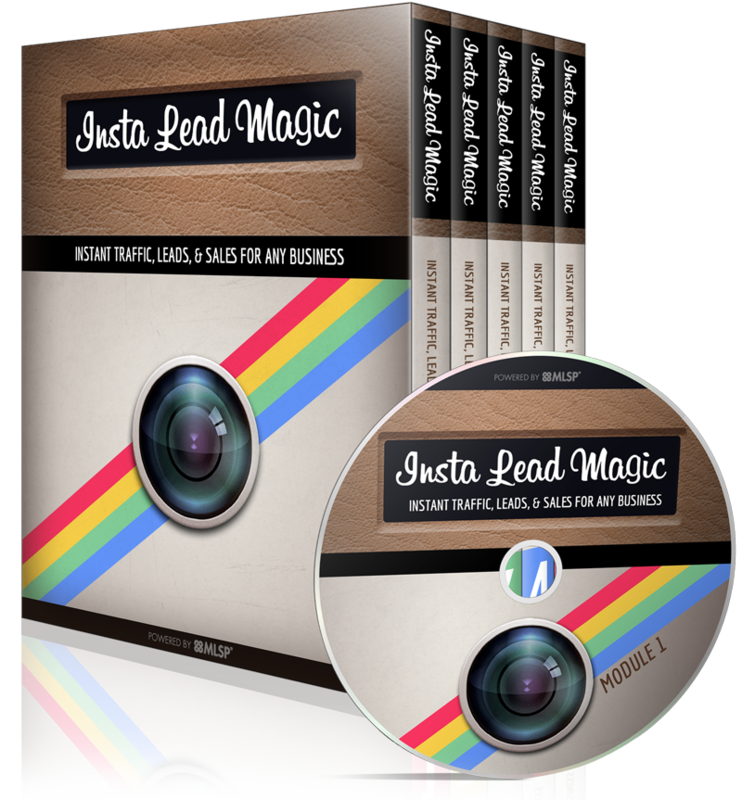 Quality Content that helps others grow in invaluable to many online marketers. 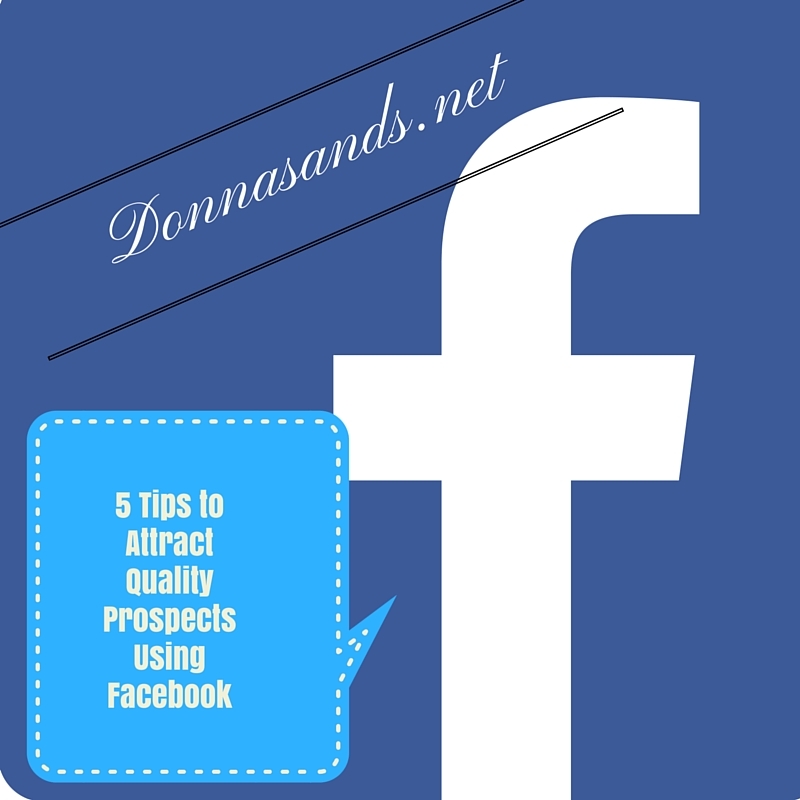 So there you are, 5 Tips to Attract Quality Prospects using Facebook. This is just a short quick overview and there is so much more that Facebook as well as all other social media outlets have to offer. If you are interested in learning more, Try This. P.S. If you find value in this blog, feel free to like, comment and share. If you have interest in improving your life and helping others, let’s work together to make the world a better place. Donna M. Sands, Always here to Help Others.